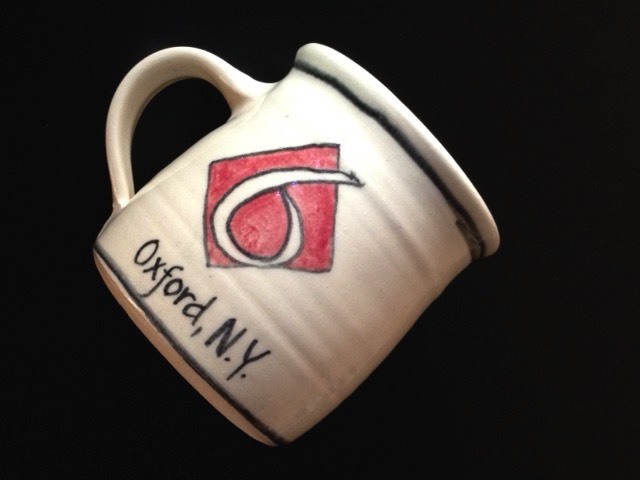 Support live music and art in Oxford, NY! 6OTS is a 501 c 3 organization and a donation to 6OTS is tax deductible. Your donation supports our programming and helps to keep the ticket price at the lowest possible level. Donate online, or send your check to us. Members are what support us in the times that the ticket sales do not quite cover the costs for performances. While each Membership level has a perk attached to it, your biggest satisfaction will come in knowing that you are a part of making 6OTS thrive! Membership payments may be made on-line or by using the Membership Form. Sponsors are important partners to continuing the music performances at 6OTS! As a Sponsor, you may receive tickets to that performance. Contact us at info@6onthesquare.org for more information about sponsoring a show.